Riverside’s relationship with the citrus industry runs deep. When the navel orange tree was introduced to our region in 1873, Riverside entered a new era. At one point at the turn of the century, Riverside was the wealthiest city per capita in the United States. Orange Roots, an expansive exhibit now running on the ground floor level of the Rivera Library on the UCR campus, tells the story of how the citrus boom changed our region forever. This exhibit leads you through the history of the citrus industry in Riverside and how it relates to UC Regents decision to bring a UC campus to Riverside. In 1918 city leaders convinced the UC Regents to build a new Citrus Experimentation Station on the location that is now one of the original campus buildings. It currently houses the Anderson Graduate School of Management. The pictures and artifacts in this exhibit are beautifully displayed in a custom exhibition set up created to mimic the look of the orange crates of yore. The exhibit includes pictures, orange labels, artifacts and news clippings that document the entire history of the citrus industry and the creation of UCR. The exhibit is running through January 17th, if you have time during the holidays to go on campus, while the students are on break, it would be well worth the effort. 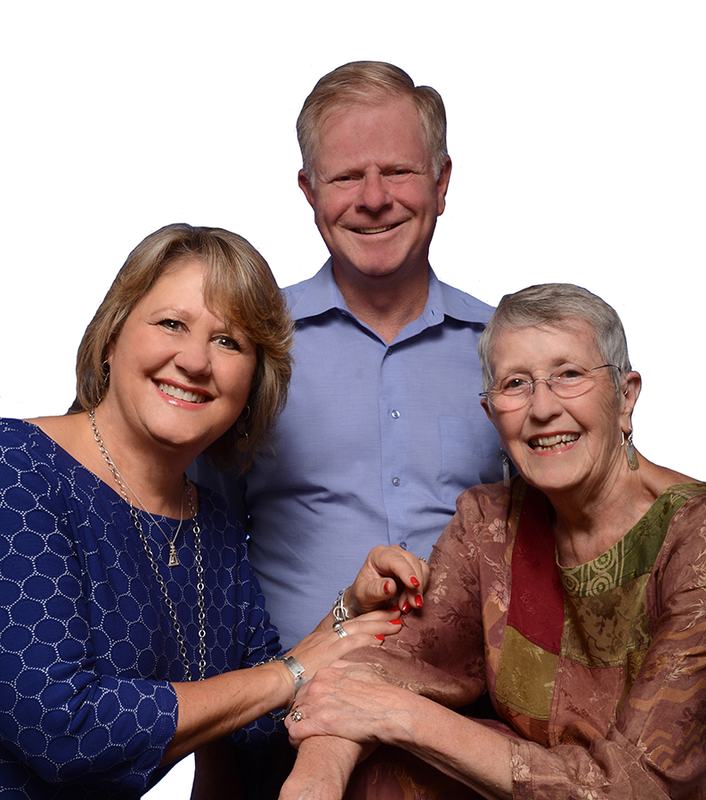 Charlotte McKenzie, Bob McKenzie & Connie Ransom are Realtors in Riverside, CA. We sell Riverside, we live in Riverside, and we Love Riverside. We've been selling artistic living in Riverside for over 20 years.